Is this you? I know it’s not me…17 times a day — hum. Something that makes you go hum. While people have always known that laughter makes them feel good, there is now scientific evidence that it promotes health in a number of ways. 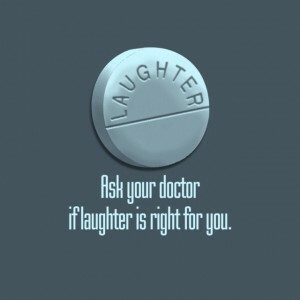 Health Benefits of Laughter has many benefits for the general health of an individual.